Whether your garment is Indian, Chinese, Taiwanese or Japanese we can clean them for you. Due to their delicate nature most people worry about Asian Suit cleaning and do not want to risk having their delicate traditional outfits treated. Prestige Dry Cleaners will put your fears to rest. 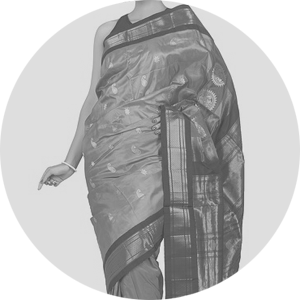 We use gentle cleaning processes and years of experience to clean Saree’s and traditional Asian outfits with delicate decorations such as embroidery, beads or sequins. From wedding outfits to regular everyday wear we will clean your most treasured items gently and efficiently. We will return them to you usuing our standard packaging on hangers. For all your Asian suit cleaning requirements. > Shop owners become an agent! We offer a 'Pick up & Drop off' for all of our Dry Cleaning & Laundry services. Available for any order over £25. Collections from your home or place of work are on Tuesdays and Thursdays.